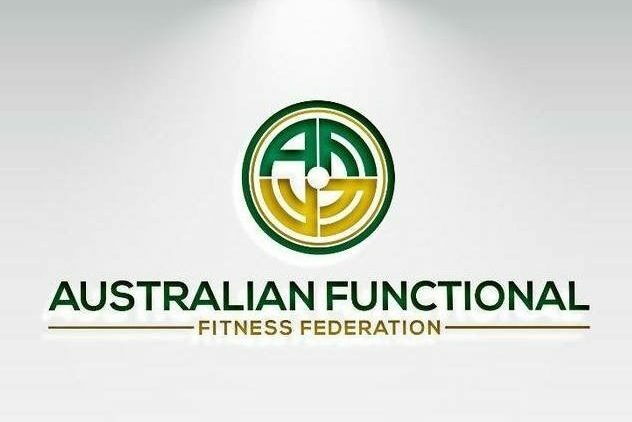 The Australian Functional Fitness Federation is the national governing body for competitive functional fitness in Australia. It is a non-profit organisation headquartered in Ballarat, Australia. Our mission is to be a part of creating a pathway for competitive functional fitness to be included in the Olympic Games by developing a governance structure which provides rules, safety standards, judge training, and competitive opportunities for athletes. We serve to provide rules, movement standards, and safety protocols for use in functional fitness competitions, training for judges, news, events, information, and much much more.